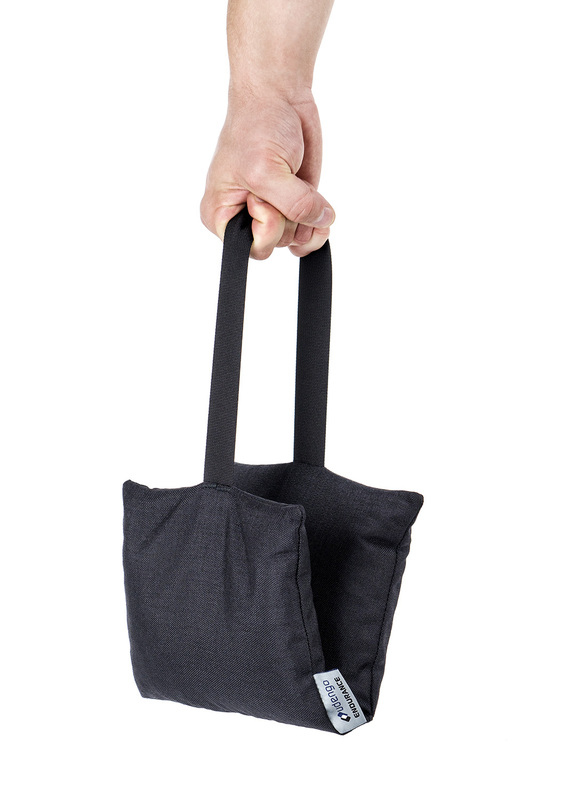 Something more than Sandbag? Yes! 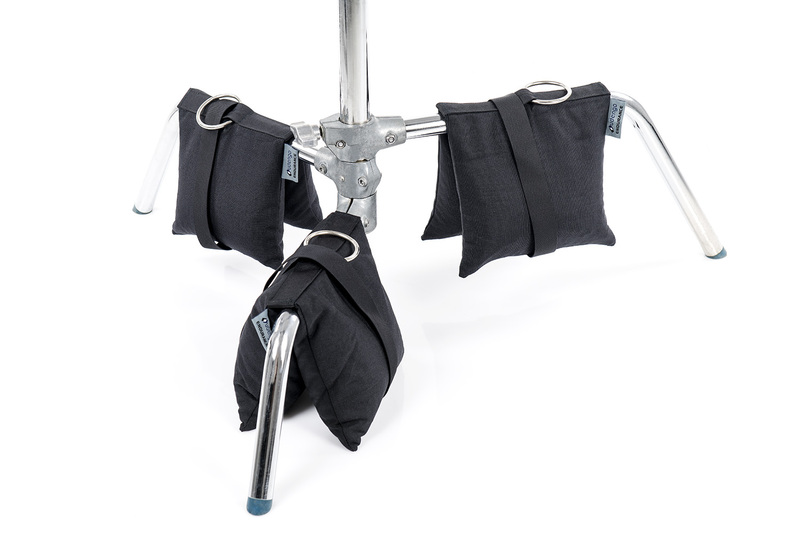 Finaly we got Steel Shot Bag! Originally developed for the production of films, they are individually hand made, guaranteeing accurate measurements and extremely durable design. 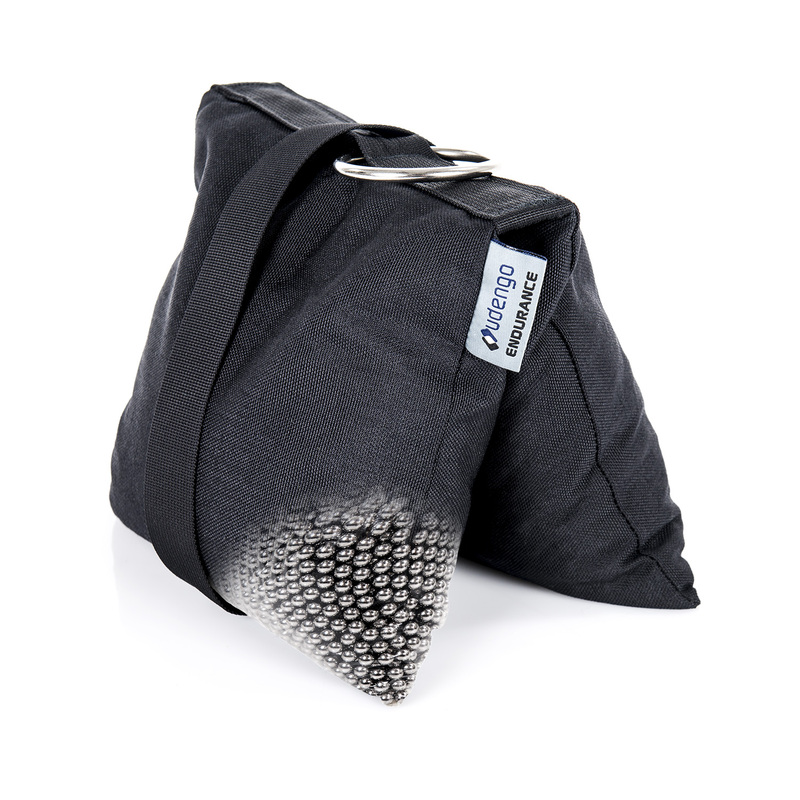 Thanks to filling with stainless steel balls, keeping the same weight, we reduce half the size compared to Sandbag.